What’s Wrong with Adam Lind? 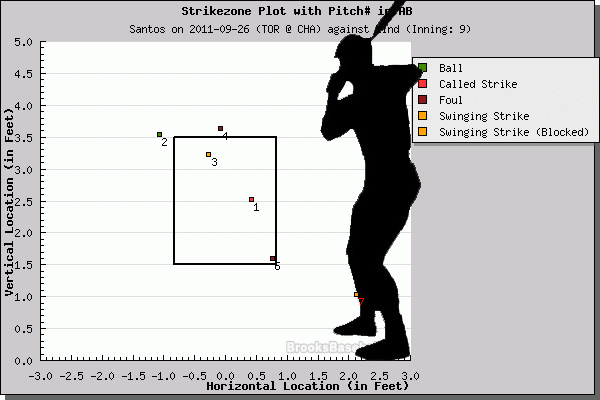 What’s Wrong with Jose Bautista? Did Kevin Gregg get squeezed against the Rays?